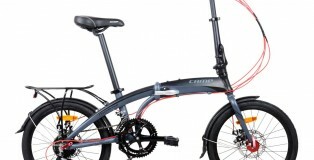 Looking for trendy as well as powerful solid city bike? 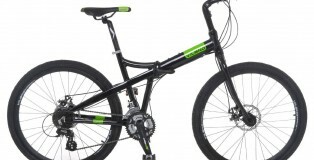 Here comes XtremepowerUS 20″ City Bike! This bike has a state of the art design, with 20-inch rims, a handy rear rack, an adjustable seat post, and Shimano gear, and finally 230-pound max weight. Besides that, a number of riders prefer this bike because it’s foldable and can be carried around easily or even packed in the car. 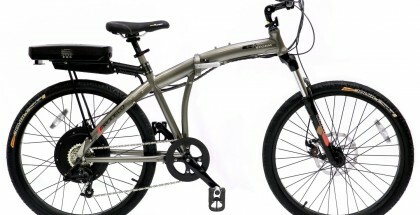 A lot of cyclists have an interest in XtremepowerUS 20″ city bike. The reality is XtremepowerUS 20″ is much more than a city bike. You need to know that a folding bike of this type is good for everyone in terms of design, riding experience, performance and durability. 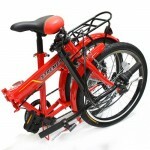 One of things that’s so interesting about XtremepowerUS 20″ city bike is that the bicycle is not too heavy. Also, the bike is very compact. 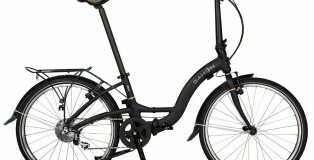 The bicycle is folded/unfolded fast and easy. 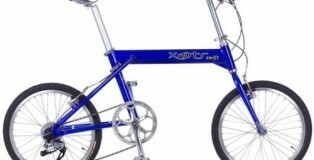 In reality, it takes a cyclist no longer than 10 – 15 seconds to fold/unfold XtremepowerUS 20″ city bike. 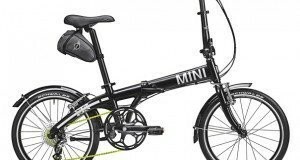 When the bicycle is folded, it decreases in size significantly. 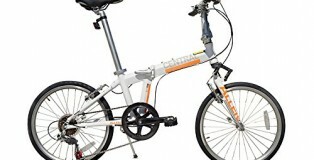 XtremepowerUS 20″ city bike’s folded sizes: W 24″ x L 34″ x H 32″. 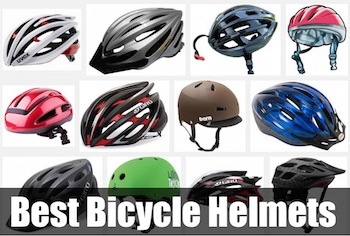 So, it wouldn’t be difficult for you to take a bike on bus or on train if such a necessity arises. As it was mentioned earlier, the bicycle fits into car trunk easily as well. 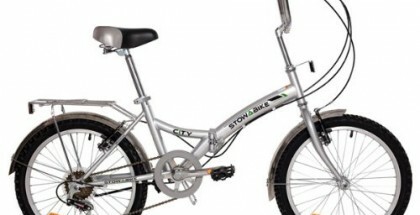 Clearly, XtremepowerUS 20″ city bike has been designed to make cycling around the city simple. On the other hand, the bike comes with 6 speeds only. That means that XtremepowerUS 20″ city bike has limited options. So, you may find it hard to ride a bicycle in rural areas, go uphill and downhill, ride in the dirt and overcome other types of challenges on your way. Other XtremepowerUS 20″ city bike’s key features include: handy rear back, adjustable seat post, 20 inch rims and many others. Another important thing that you need to be aware of is that XtremepowerUS 20″ is a cheap city bike. That means that XtremepowerUS 20″ folding bicycle would be a good option for middle class consumers. Thus, it remains unclear whether the bike is worth buying or not. In this bicycle review, we’ll give you insights into the bike’s design, key features, performance as well as pros and cons. 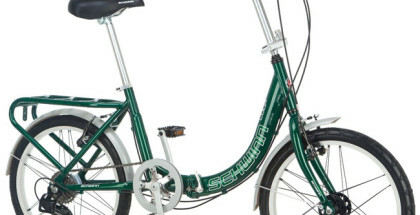 Plus, we’ll take a closer look at XtremepowerUS 20″ city bike’s customer reviews. 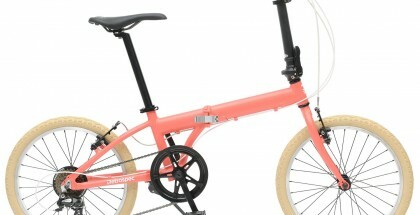 So, you’ll be able to figure out what cyclists like or dislike about XtremepowerUS 20″ city bike. Finally, we’ll make a conclusion about XtremepowerUS 20″ city bike. Hopefully, all of this will help you make the right choice! Now, it’s time to learn more about XtremepowerUS 20″ city bike! A number of professional riders do like this bike due to its very low raised frame as well as comfy. The XtremepowerUS 20″ City Bike has low slating frame that makes it hassle free to ride, particularly for the newbie’s who are learning to ride. One more reason that makes the riders buy XtremepowerUS 20” is its low price, however this does not basically limit the XtremepowerUS 20″ gear options. To make sure that the bike is genuinely registered, you need to search for a six digit code. This code is usually mounted on the bike and it is usually more than just six codes. To confirm that these codes are real, please check if it is near the verification circle on the frame. 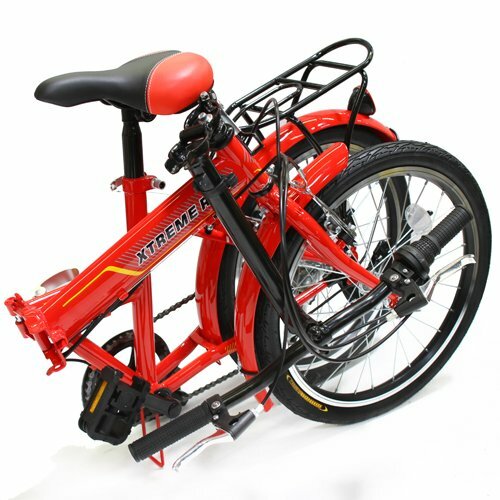 Buy XtremepowerUS 20″ City Bike from a certified dealer to obtain guarantee. The red color applied on the bike makes it much more attractive, although it still doesn’t look as superb as other expensive options. The bike can also be found in different colors and it depends on which color the rider wants. XtremepowerUS City Bike is a six speed bike. This bike is highly valued in terms of quality for less than $200. It is fashioned to meet variety lifestyles. In a nutshell, different people as well as students might employ this bike when going about their daily activities. 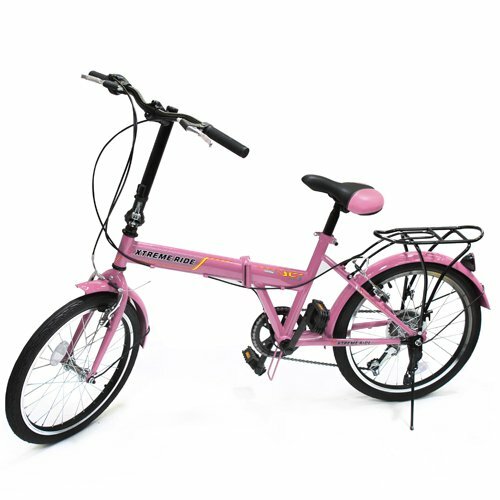 XtremepowerUS City Bike is preferred to as the cheapest bike among the flourishing brands in the market. Colors: Red, Blue, Pink and Silver. Folded Size: 24″ x 34″ x 32″. Rear Derailleur: Shimano RD-TY18S 6 speed. Steel mudguards and rear rack are included. It can carry up to 230 pounds of weight. Unfolding it is hassle free and might be done in more or less than a minute. It has a reasonable weight. It has a reasonable height that makes the rider more comfy as well as well-placed handles too. Durable and riders can use it to climb mountains as well as maneuver through rough terrains very comfortably. It has the ability to prefigure competency with customers because it has a personal system to attribute the needs of the customer along with making sure it offers perfect support. The handlebars are too arced to enhance comfy. The design is mediocre as compared to higher-priced folders. Low gears make noise sometimes. The brake needs some tune ups to function properly after buying. It takes time to adapt to the bike. Customer reviews statistics is another important thing that you need to consider in order to decide whether XtremepowerUS 20″ city bike is a good option for you or not. In other words, you need to pay a close attention to XtremepowerUS 20″ city bike’s customer reviews. 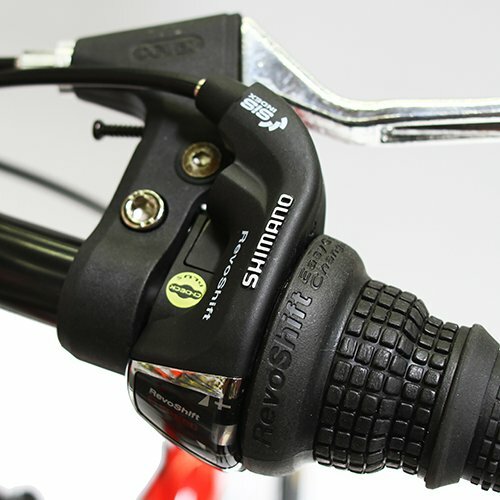 Customer reviews show that XtremepowerUS 20″ city bike has built a good reputation among cyclists in the United States and around the world. It’s interesting to know that the bike has only positive customer reviews (50% of cyclists have left 5 Star reviews about the bike, 25% of cyclists have left 4 Star reviews about the bike as well as 25% of cyclists have 3 Star reviews about the bike). Obviously, cyclists are very happy about their choice and they have nothing bad to say about XtremepowerUS 20″ city bike. 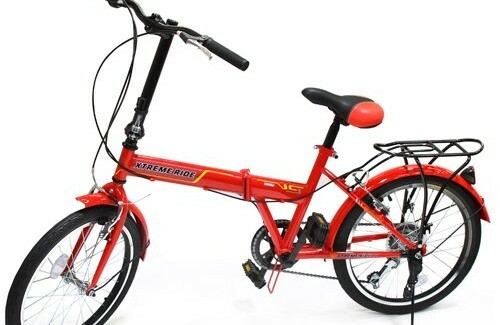 All cyclists say that XtremepowerUS 20″ is a very nice city bike available at a good price. In general, XtremepowerUS 20″ is a good product that can be employed by any person, without necessarily considering your status or where you live. This bike is a pure example of the advancement of technology. Its folding status makes it more attractive as well as comfy to a number of riders. Without much undo, I would like to recommend this product to any person who wishes to purchase a folding bike without slimming down your wallet. An acceptable bike for a very low price.